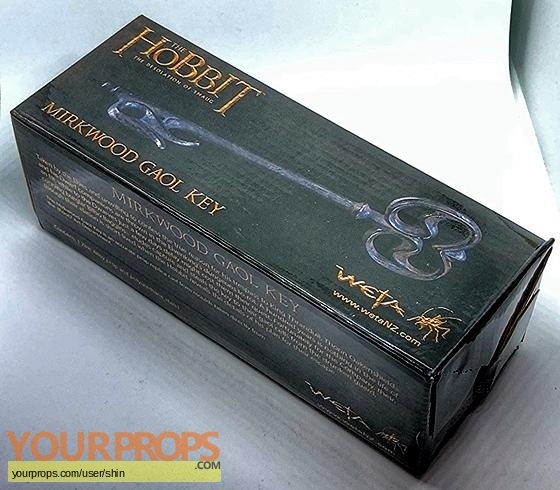 The Mirkwood Gaol Key was designed by John Howe and created for the film by the artists at the 3Foot7 Art Department in Wellington, New Zealand. This prop replica has been cast from moulds of the original prop. 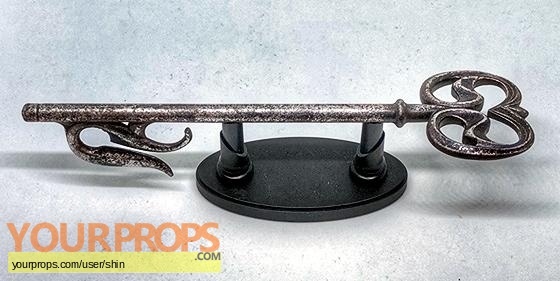 It is cast in metal (Zinc Alloy) and comes on a stand made of polyurethane.